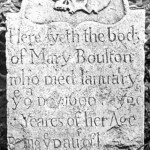 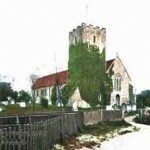 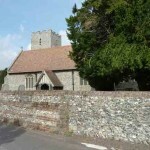 St. Mary’s Church is situated in the hamlet of Nonington from which the old parish took its name. 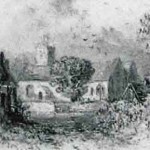 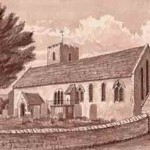 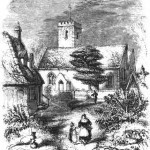 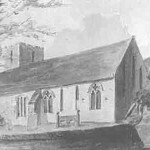 Nonington Church, an 1807 water-colour. 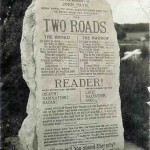 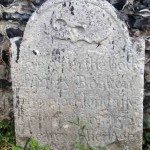 The remains of an old wooden burial board, used before the advent of cheap stone memorials, can be seen in mid picture. 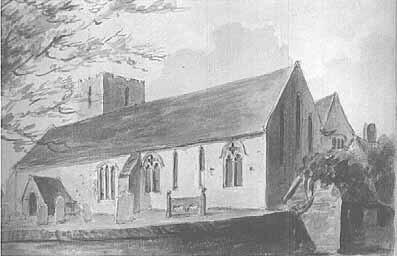 The gable end of the forge is is visible to the right. 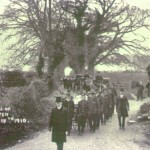 The funeral of Harry Austen, 18th November, 1910. 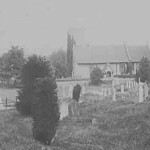 The cortège is coming down Church Lane from the direction of Easole Street, the fields on either side of the road are now built on. 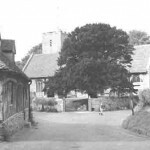 There was a pond just the other side of the road junction with Church Street, on the right. 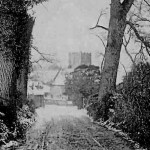 The church gate on the east side circa 1910. 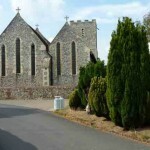 There is a war memorial in the yew tree to the right of the gate. 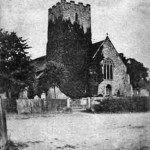 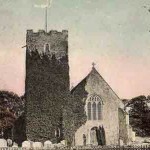 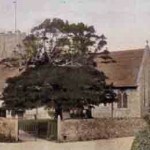 The west and north sides of the church circa 1910 viewed from by Church Farm yard, which is on the left. 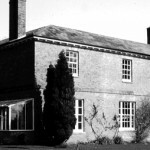 The sexton’slodge referred to in the previous slide is just out of view on the left.